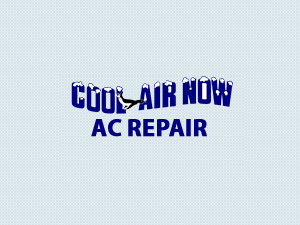 Aliante Web Design is proud to announce the website for Cool Air Now Ac Repair. They provide air conditioning and heating services for the community of Las Vegas. Conveniently located just east of the Vegas strip on Charleston. Friendly staff, experienced techs and SUPER-LOW rates are just a few reasons to come and see what they’re all about. We are proud to add Now Services to our growing list of Clients!